This is one epic trip with a bunch of well-known Tesla owners. How about a journey to SpaceX, a Falcon Heavy Launch, Starman, and plenty of fun times and conversation. It was a long, hard road for Tesla CEO Elon Musk to get where he is today. He was already honing his entrepreneurial skills early on. 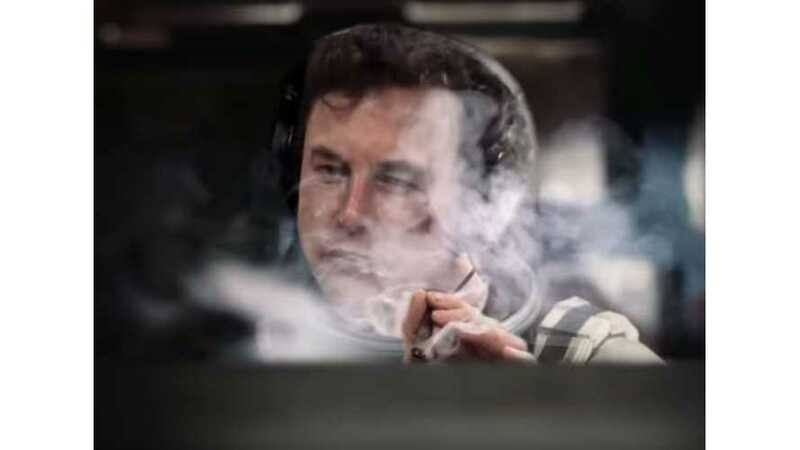 In what can easily be considered as one of the most daunting years behind almost all of Musk's companies, his employees valued all the efforts & hard work. Watch as Tesla's Elon Musk and Anne Hathaway work together to save a spaceship and, possibly, all of humanity in this inventive parody clip. You won't be disappointed. 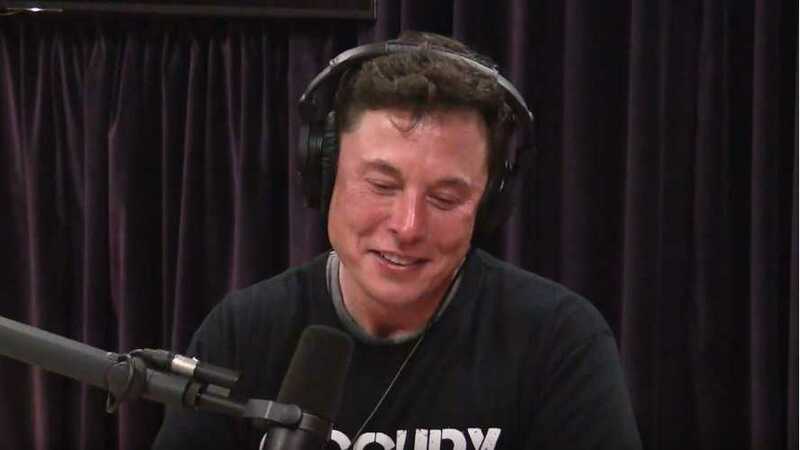 Renowned astrophysicist Neil deGrasse Tyson tells us why he thinks Tesla and Elon Musk are positioned to make the world a very different place. Flame throwers, underground tunnels, and now watchtowers. 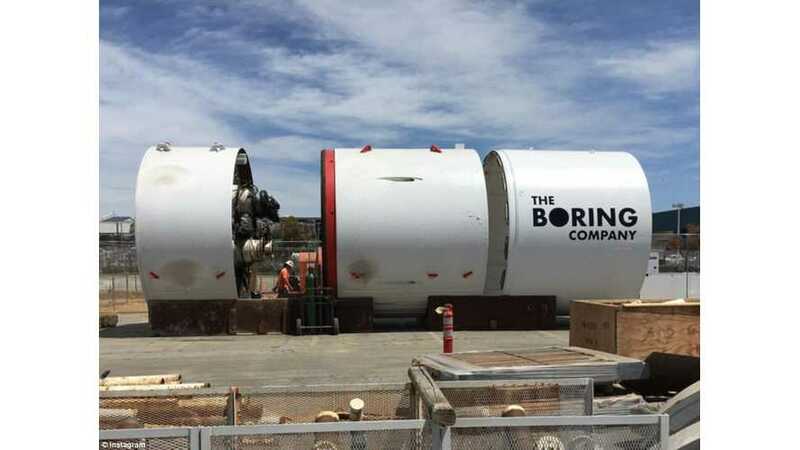 The transition of The Boring Company to super-villainy is nearly complete. 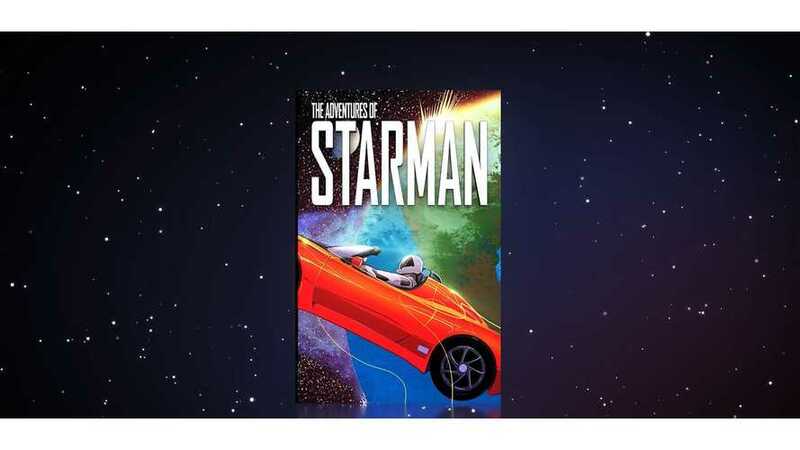 This Tesla owner and club president has created a fantastic, limited-edition Starman comic book series that's sure to appeal to Tesla owners and fans. 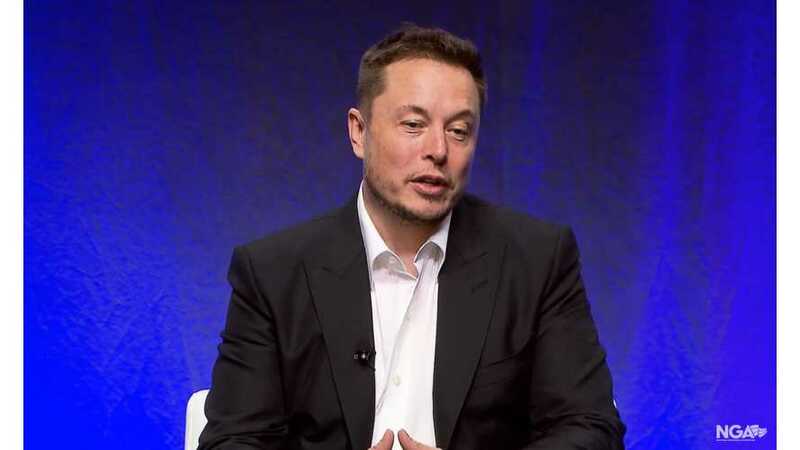 Tesla CEO Elon Musk is under constant scrutiny these days. Despite his human faults, he deserves a ton of credit for his efforts and successes. 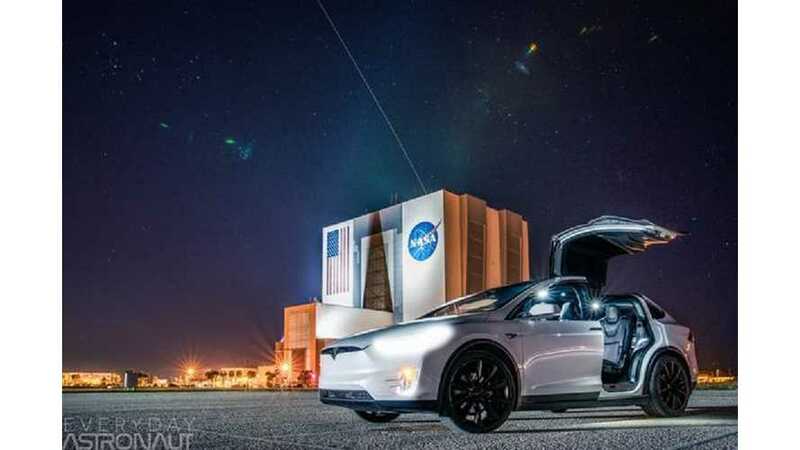 While SpaceX works to develop Starlink, a broadband satellite constellation for global wireless internet, Tesla could become an integral part of the plan. 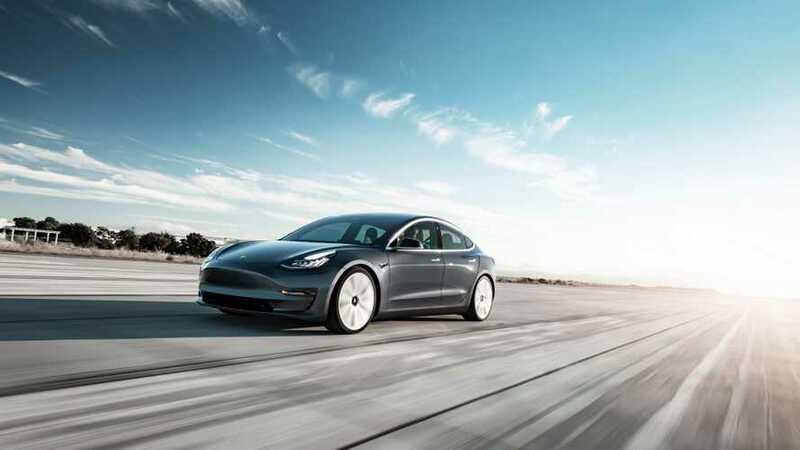 The poor Tesla Model 3 looks tiny and underwhelming next to it. 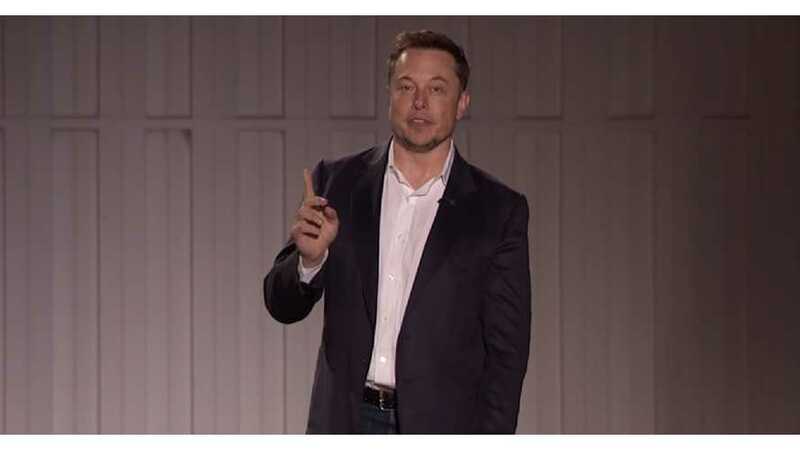 Tesla and SpaceX are not just two companies led by Elon Musk — they are two visions — a sustainable future here on Earth while expanding the human race to other planets. Both companies aiming for these audacious, larger-than-life goals had to face far tougher times than they're facing today. 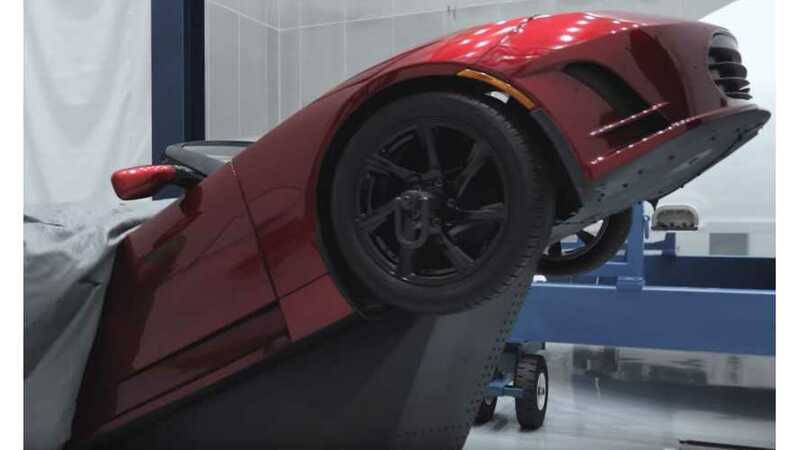 Not long after Tesla CEO Elon Musk tweeted of this performance-enhancing SpaceX-inspired option package for the new Tesla Roadster, it becomes almost real in this first-ever rendering of the rocket-boosted Roadster. 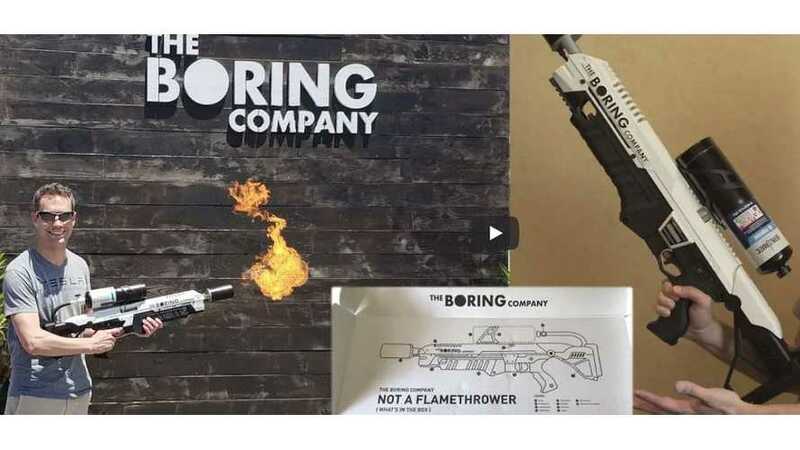 Youtube user DÆrik of teslainventory.com attended a recent boring company event where he received his Not-A-Flamethrower and says he had loads of fun. The first 1,000 units have now been delivered according to Elon on Twitter. This latest round of Musk Tweets includes info some shocking, if true, info on the upcoming Tesla Roadster. 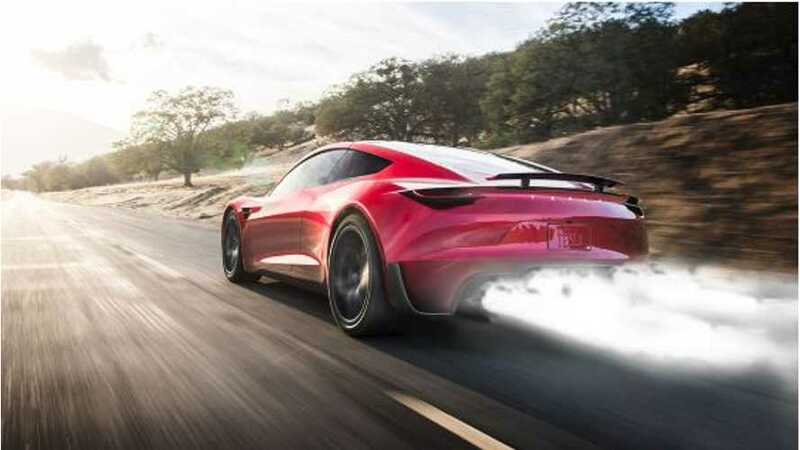 Musk says the Roadster will get rockets adapted from SpaceX technology. Say what? 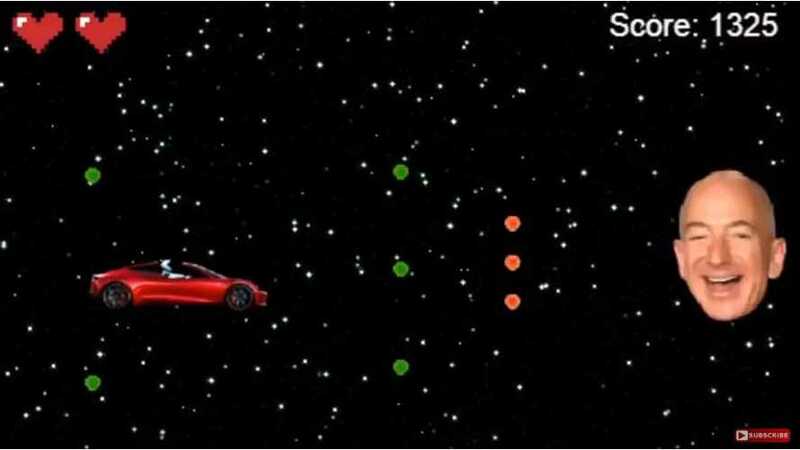 This old-school, side-scrolling Tesla space shooter game let's you play as Elon Musk's Tesla Starman (the dummy piloting Musk's Tesla Roadster that's now in orbit in outer space) and beat a different enemy in each stage. Yes, you can actually play it right now and beat it if you can get past Jeff Bezos! Few took Musk seriously, but guess what? 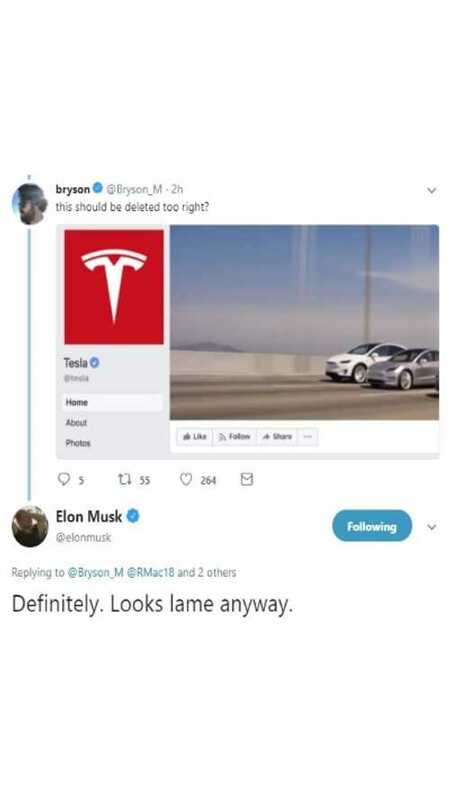 The Facebook pages for both Tesla and SpaceX are now gone, as Musk foreshadowed in his Twitter storm. 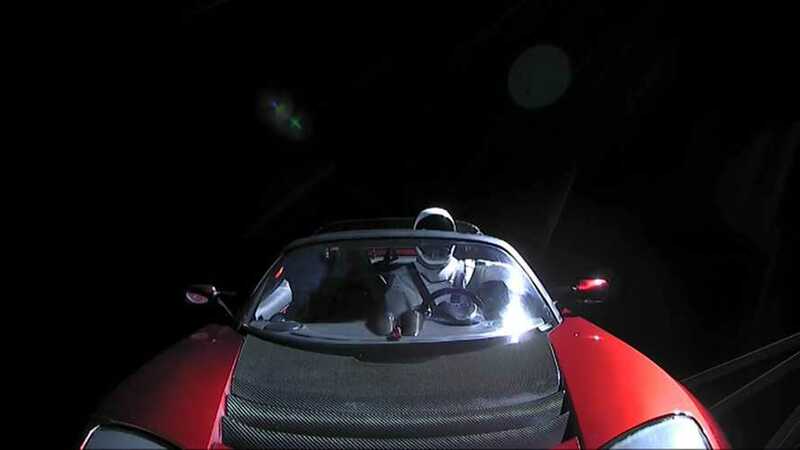 Falcon Heavy put a Tesla Roadster and its passenger, Starman, into orbit. At max velocity Starman and the Roadster will travel 11 km/s (7mi/s). 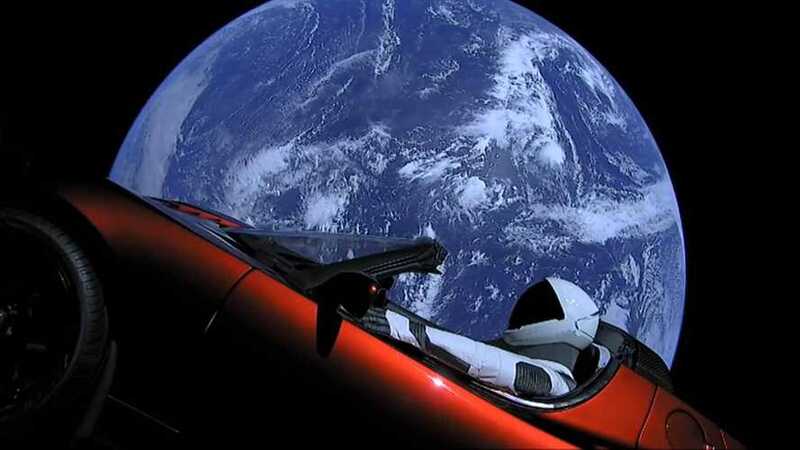 Many people secured a new interest in Elon Musk's SpaceX and Tesla after the recent Falcon Heavy launch. Do the companies share anything aside from a CEO?